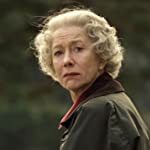 These actresses have played the role of real life Queens of a country on celluloid. Who do you think has given the best performance? 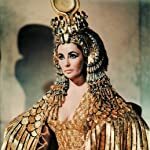 Elizabeth Taylor as Cleopatra in Cleopatra (1963). 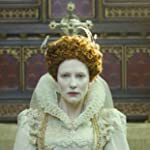 Cate Blanchett as Elizabeth I in Elizabeth (1998) and Elizabeth: The Golden Age (2007). 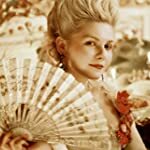 Kirsten Dunst as Marie-Antoinette in Marie Antoinette (2006). 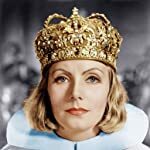 Greta Garbo as Christina in Queen Christina (1933). 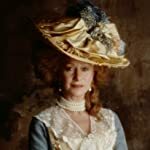 Helen Mirren as Queen Charlotte in The Madness of King George (1994). 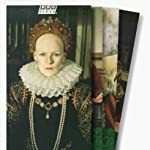 Glenda Jackson as Elizabeth I in Elizabeth R (1971). Emily Blunt as Queen Victoria in The Young Victoria (2009). 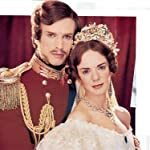 Victoria Hamilton as Queen Victoria in Victoria & Albert (2001). 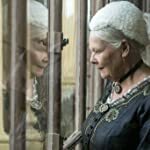 Judi Dench as Queen Victoria in Mrs Brown (1997) and Victoria & Abdul (2017). 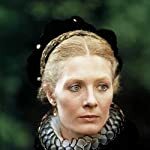 Vanessa Redgrave as Mary Queen of Scots in Mary, Queen of Scots (1971). 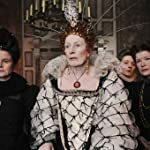 Vanessa Redgrave as Elizabeth I in Anonymous (2011). 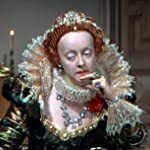 Bette Davis as Elizabeth I in The Private Lives of Elizabeth and Essex (1939). 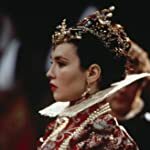 Isabelle Adjani as Marguerite de Navarre in Queen Margot (1994). 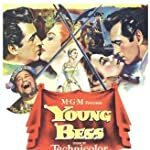 Jean Simmons as Elizabeth I in Young Bess (1953). 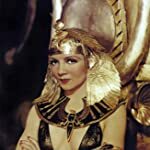 Claudette Colbert as Cleopatra in Cleopatra (1934). Aishwarya Rai Bachchan as Empress Jodha Bai in Jodhaa Akbar (2008). Elisabeth Bergner as Catherine the Great in The Rise of Catherine the Great (1934). 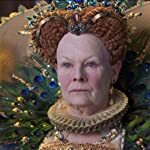 Catherine Zeta-Jones as Catherine the Great in Catherine the Great (1996). 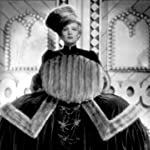 Marlene Dietrich as Catherine the Great in The Scarlet Empress (1934). 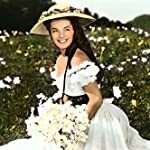 Romy Schneider as Empress Elisabeth of Austria in Sissi (1955), Sissi: The Young Empress (1956) and Sissi: The Fateful Years of an Empress (1957). 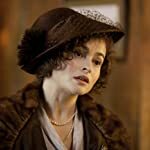 Helena Bonham Carter as Queen Elizabeth II in The King's Speech (2010). Alicia Vikander as Queen Caroline Mathilde of Denmark in A Royal Affair (2012). Diane Kruger as Marie-Antoinette in Farewell, My Queen (2012). 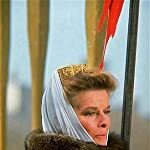 Katharine Hepburn as Eleanor of Aquitaine in The Lion in Winter (1968). 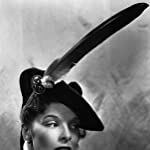 Katharine Hepburn as Mary Queen of Scots in Mary of Scotland (1936). 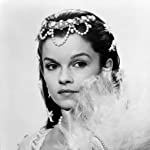 Geneviève Bujold as Anne Boleyn in Anne of the Thousand Days (1969). 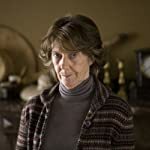 Eileen Atkins as Eleanor of Aquitaine in Robin Hood (2010). 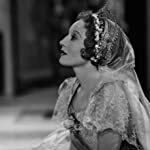 Loretta Young as Berengaria of Navarre in The Crusades (1935). 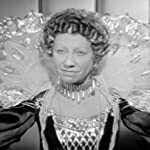 Flora Robson as Elizabeth I in Fire Over England (1937).